Beneath the veil lies a sinister world of mayhem and terror, and we’ve peeled it back to discover all that Melbourne has to offer this Halloween. So, please do read on… if you dare! 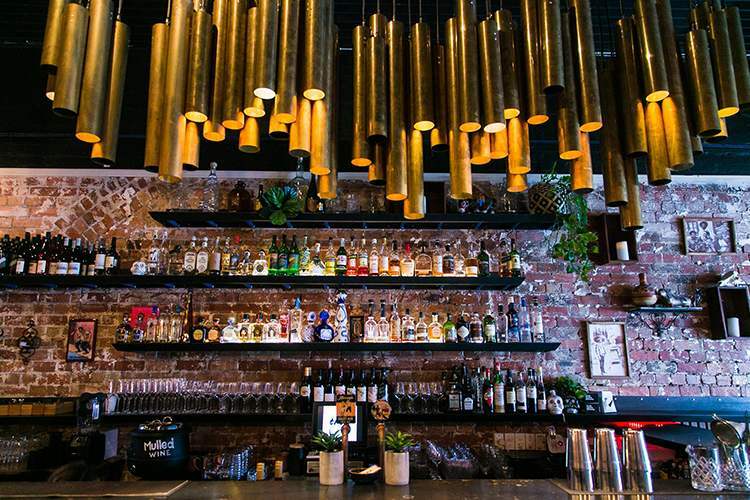 Tres is usually a winning mix of rustic brickiness and sleek, contemporary furnishings, but Halloween transforms it into a veritable spook house of devilish fun. Pints are $8, cocktails are $10 (on tap! ), and the best-dressed reveller wins a $200 bar tab. Also, it’s apparently running from 5pm until ‘death’. We like those odds. Is Tres a regular haunt of yours? Review it on True Local! Ahh, the LuWow! 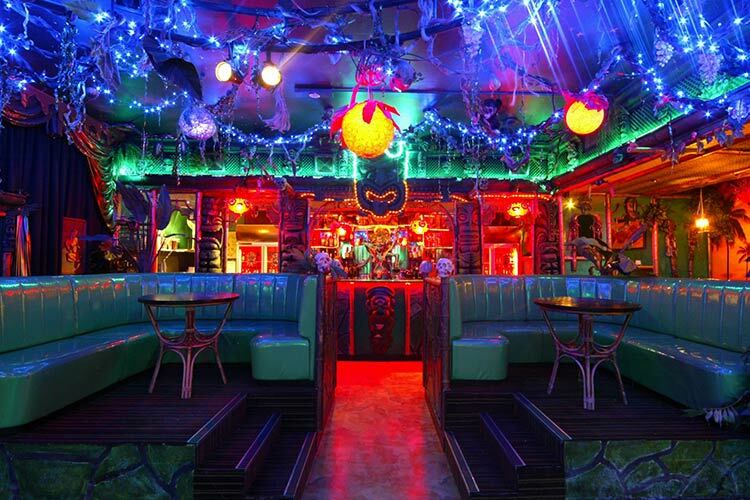 What could capture the dark and gloomy seasonal spirit better than a colourful, gloriously over-the-top tiki bar, eh? This Fitzroy institution is running three separate events over the Halloween weekend, each more ghastly than the last. It’s called the ‘Wild Weekend’ for a reason, and it’s not for the faint of heart! With its classical New Orleans style (think Interview with the Vampire), the Colonial is a great place to throw a massive Halloween bash. 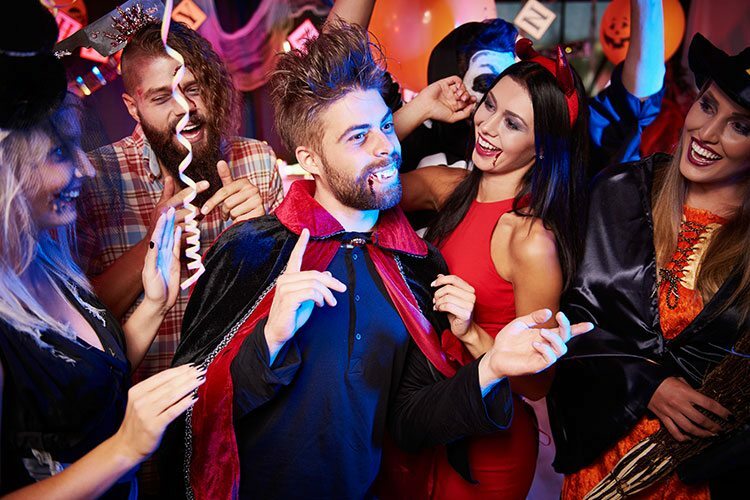 In fact, it’s the biggest costume party in Melbourne, and the whole venue will be morphed into a ghoulish dungeon of frightful frivolity. Dodge zombies, bob for apples, get a bloody makeover, and marvel at the awesome props and décor strewn all around. You can’t beat a haunted theme park, and Melbourne’s old favourite Luna is going all out to impress this Halloween. A true carnival of horrors awaits any soul brave enough to venture through the gates once the clock strikes seven, and the event is held over three separate nights to ensure that everyone gets to experience the ghoulish goodness. Dia de los Muertos, amigos! 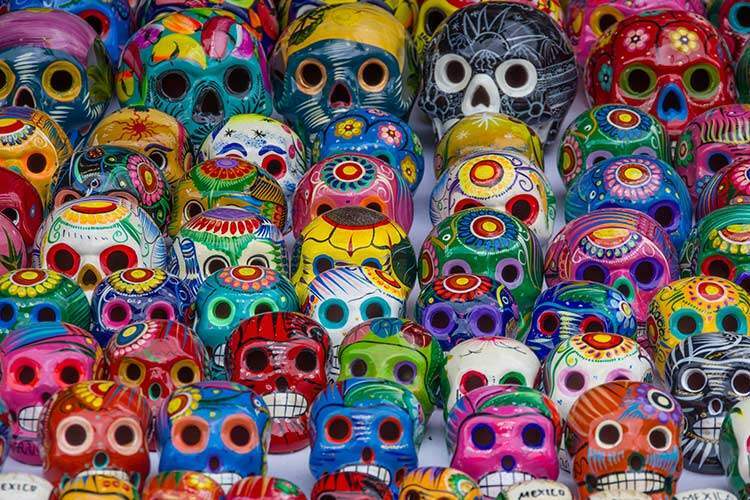 On October 29th, the spirit of Mexico’s most diabolical holiday will possess the Latin Club, complete with horror movies and an entire evening of heart-pounding dance (with complimentary Salsa, bachata and kizomba lessons, of course). The music will be a mix of Mexican beats and Halloween classics, with prizes for the best costumes and many more surprises. Are you a fan of the Latin Club? Make sure to review it on True Local, or the chupacabra will get you! 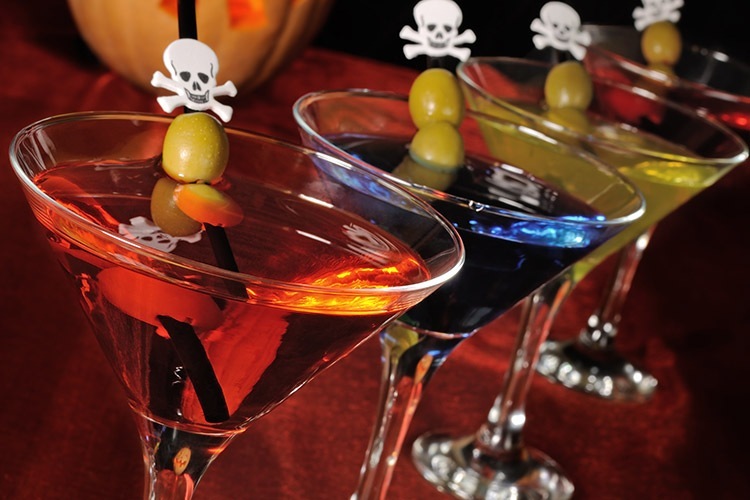 Once you’ve scared yourself silly, don’t forgot to give these places a review!